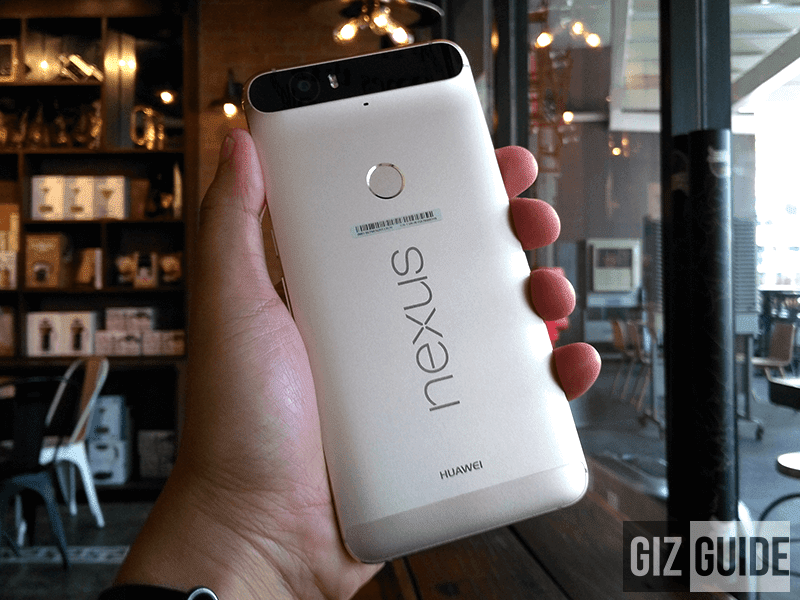 Huawei To Still Make The Next "P" Premium Nexus After All? Home / huawei / mobile / news / Huawei To Still Make The Next "P" Premium Nexus After All? After several rumors and speculations that HTC will make the next Google Nexus phones, it's now Huawei's turn to be in the rumor mill this time. Charlene Munilall, the head of Huawei Consumer Business Group in South Africa stated that they'll make another Nexus phone this 2016. Related: Huawei Nexus 6P Review - Still The Finest Android Phone Today! What type of Nexus will they make? As per the recent Google I/O, the number 1 company in the world stated that there will be two Nexus handsets, the "X" to represent the core Nexus experience and the "P" for the premium and high-end Google phone. Based on the success of Huawei and Google collaboration in creating the Nexus 6P, it only makes sense that they'll do the "P" premium Nexus again. As a matter of fact, there are already unconfirmed rumors coming from Geekbench benchmark results that there's a Google Nexus 6P that's powered by a Snapdragon 820 chip, has 4 GB of RAM and Android N operating system. That also means that there is a chance that HTC will still make a Nexus device that could be the "X" version of it. For now, take everything in this article as a grain of salt until Google's official announcement.